The professional. The traveler. The loved one. The best friend. This holiday season, WANT Les Essentiels de la Vie offers a variety of unique gift ideas for every person on your list. 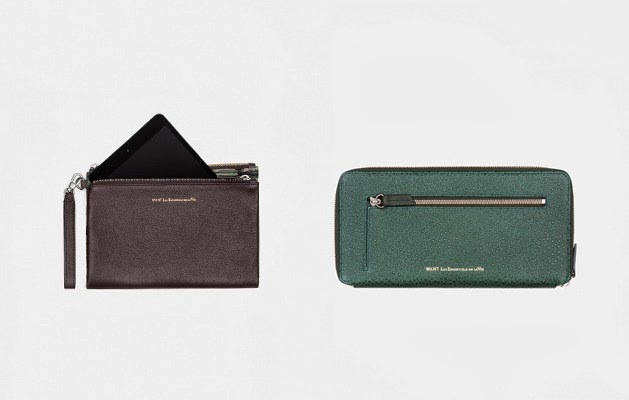 Timeless accessories take center stage this holiday season, as WANT Les Essentiels de la Vie unveils a diverse collection of bracelets to consider. 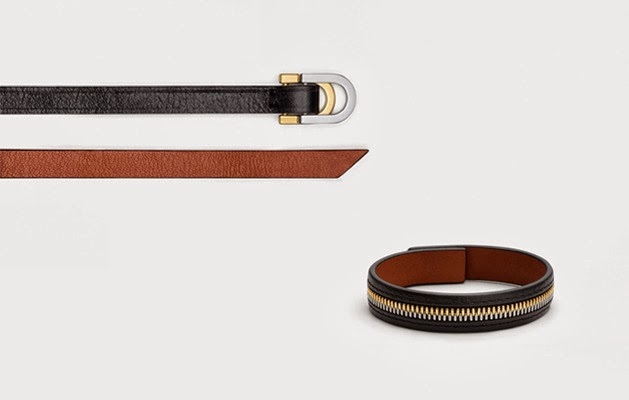 Zipper detailing, premium leather wraps and quality hardware are featured in festive hues of cognac, copper, burgundy and moss. 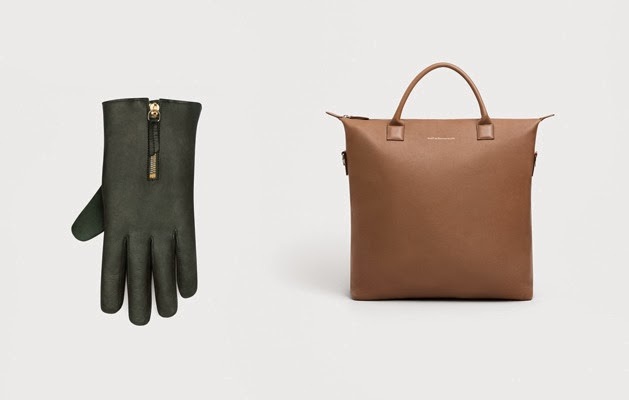 Handsome Gloves are offered in supple leather and luxuriously lined with cashmere – the ideal and chic solution for chilly winter weather. 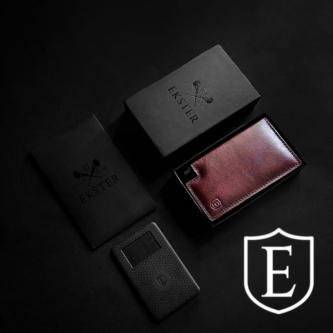 Slim wallets, available in an array of sizes and silhouettes, are a thoughtful choice for the stylish traveler on your list. Streamlined form is paired with functional interiors and available in a variety of colors and luxurious textures to choose from. 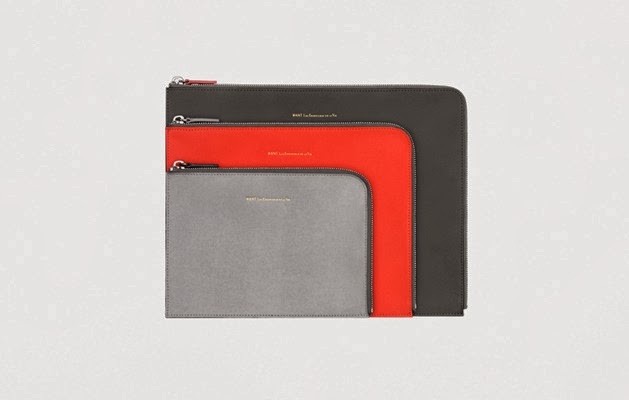 Featuring thoughtful design touches and beautiful structure, WANT Les Essentiels de la Vie offers a dynamic selection of gifts that are sure to impress this holiday season and beyond.